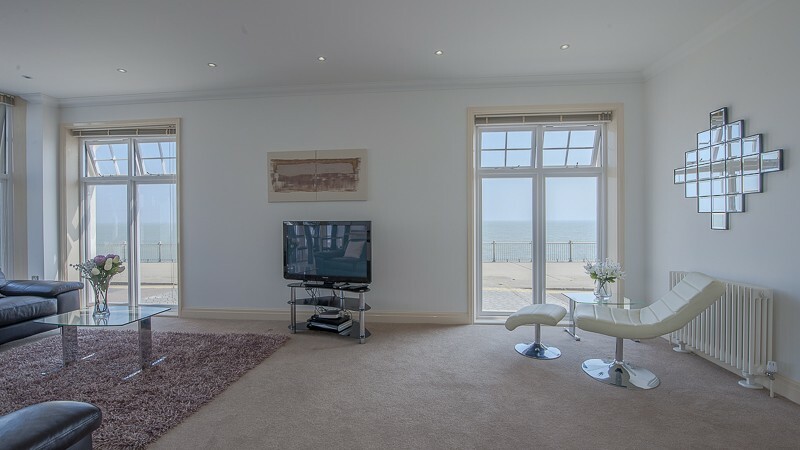 This property is known to us, and you hopefully if you come to stay here, as Seachange. 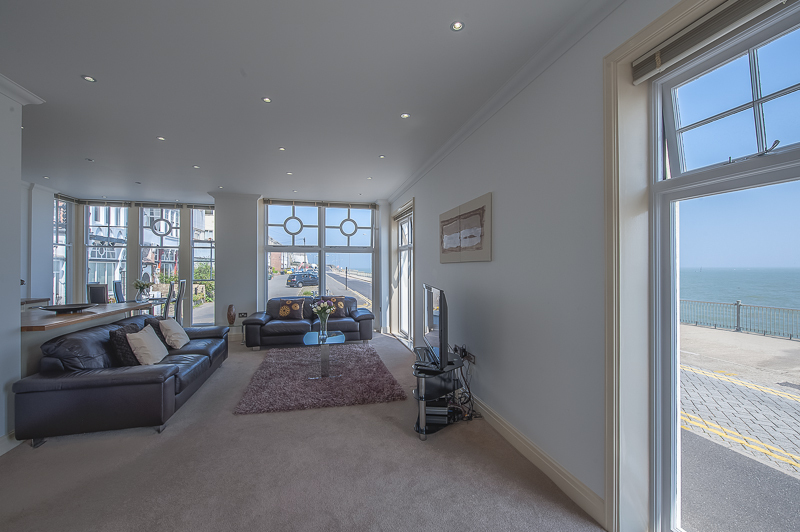 We have 5 apartment in this glorious building called Granville Marina and this apartment is located on the ground floor to the right hand side of the building as you look at it. It is apartment 2. It is arranged over one floor and upon entering you find yourself in the apartment's hallway. Turn right and you enter the living space which is open plan and accommodates the kitchen and dining space also.